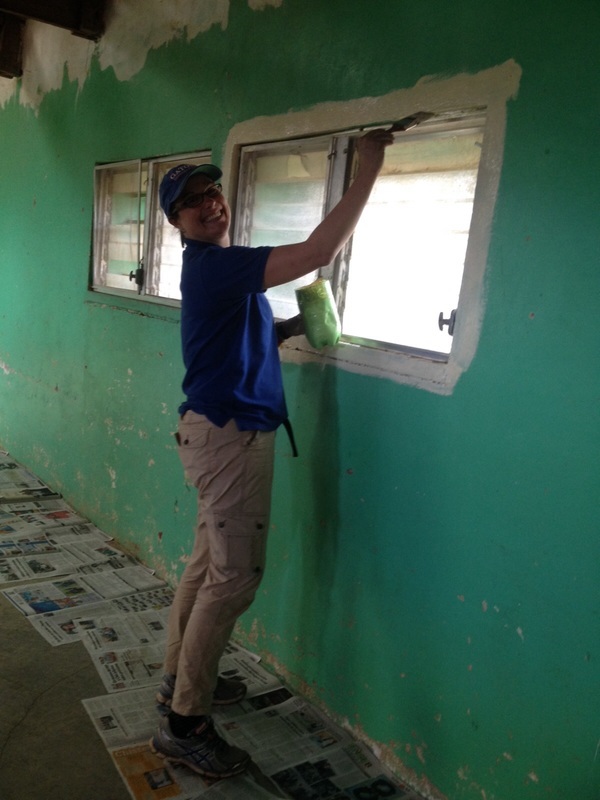 Service - Rebecca J. Williams, Ph.D.
Volunteering and service is an important part of my professional and personal growth. 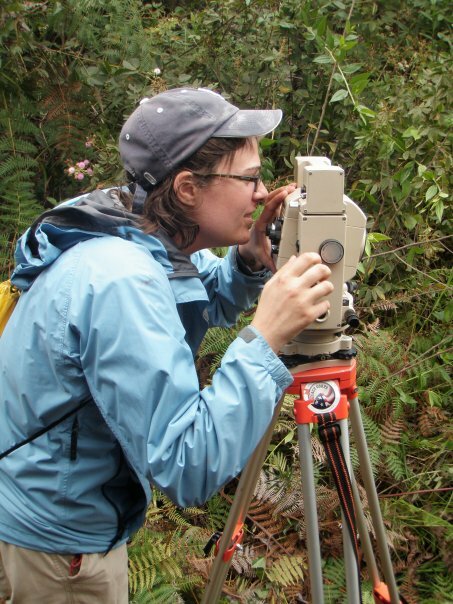 Since my undergraduate degree I have been involved in service organizations, initiatives, and events in various sectors including music, natural resources, education, animal care, and environmental work. 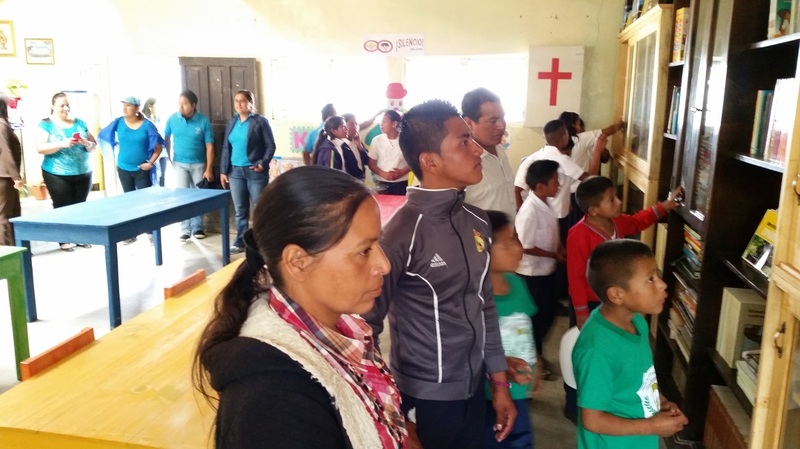 Below are examples of three service events and organizations that I have been involved with and the work that we have done. 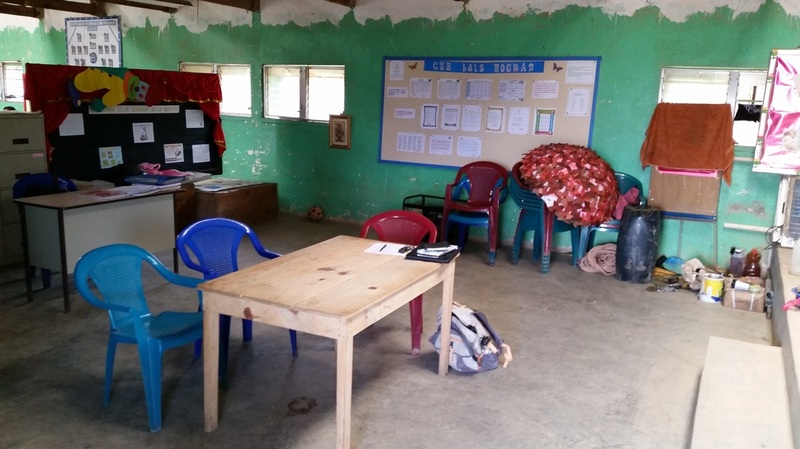 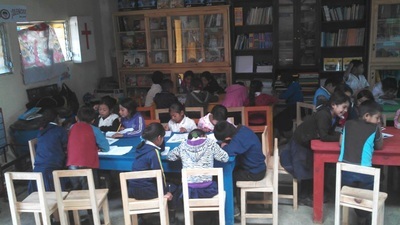 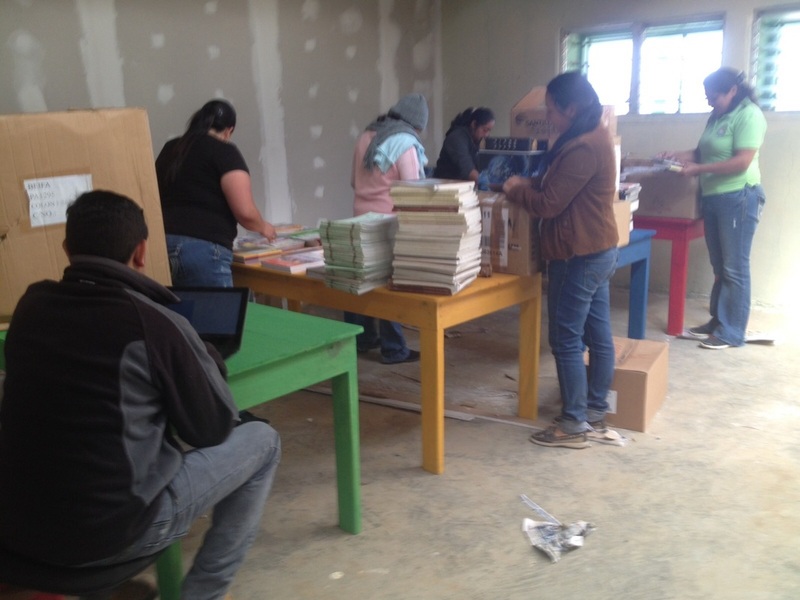 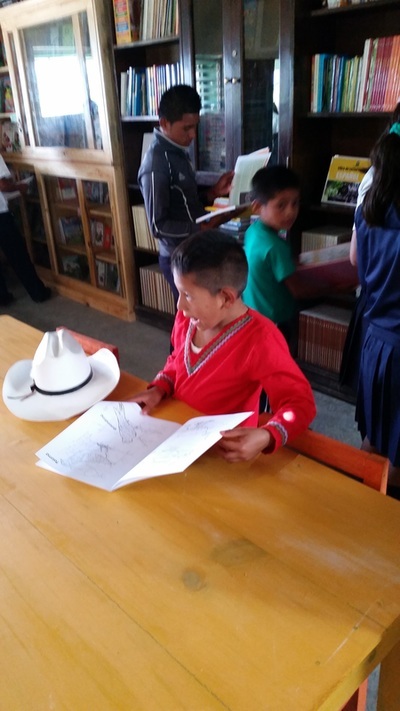 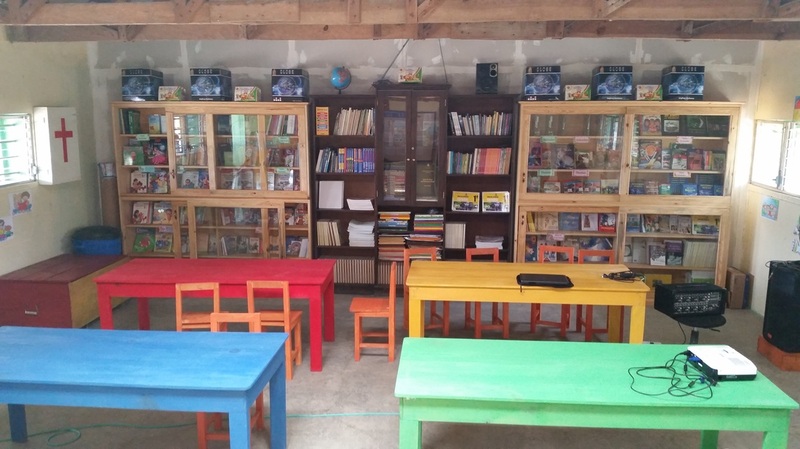 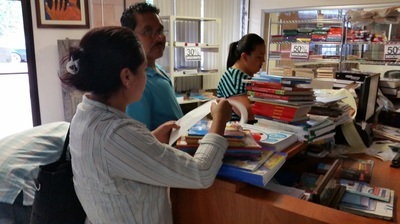 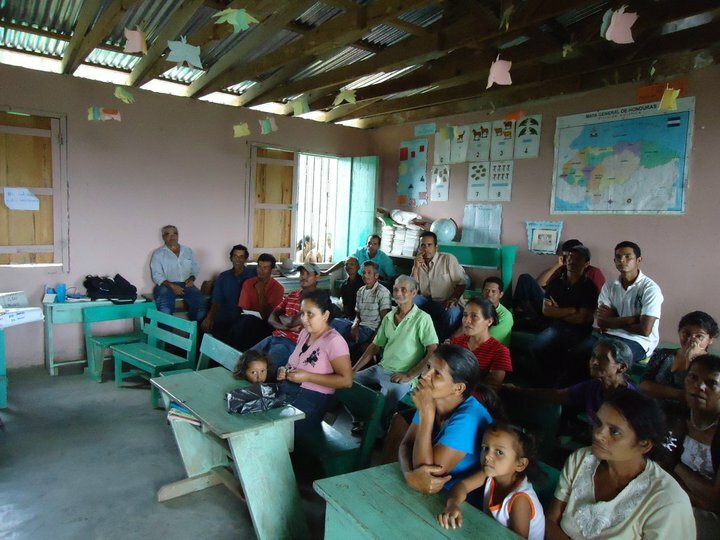 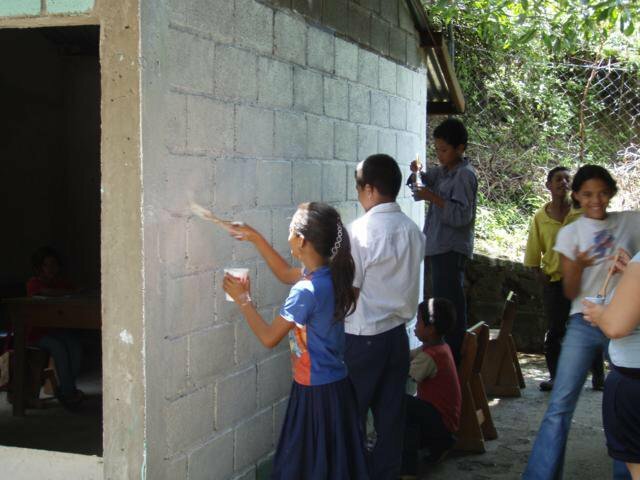 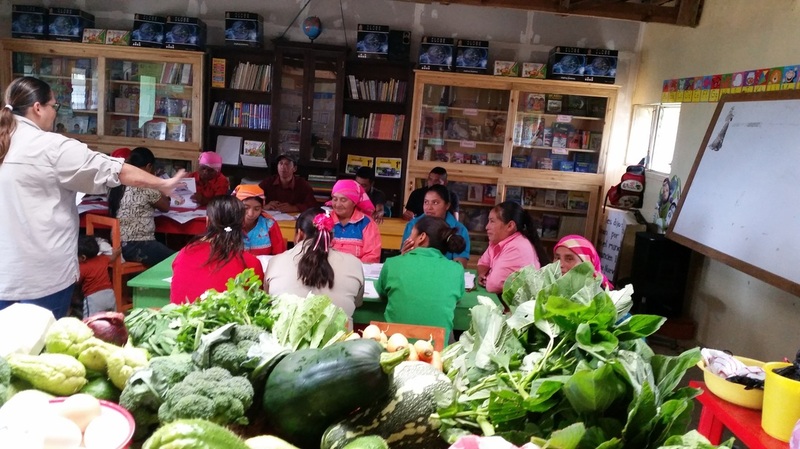 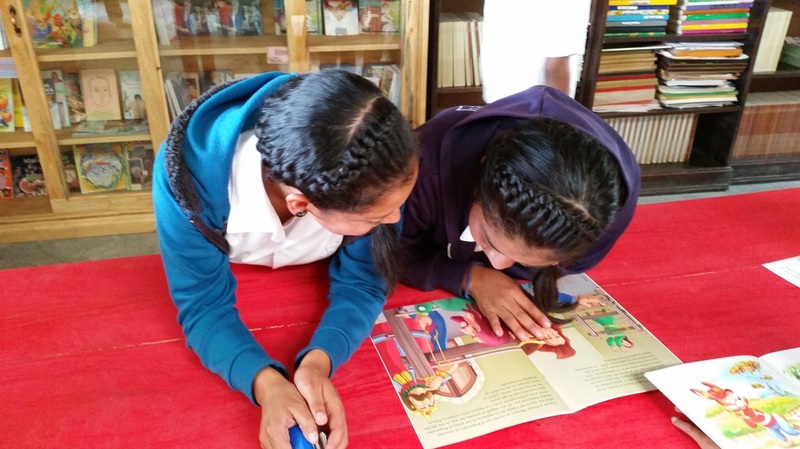 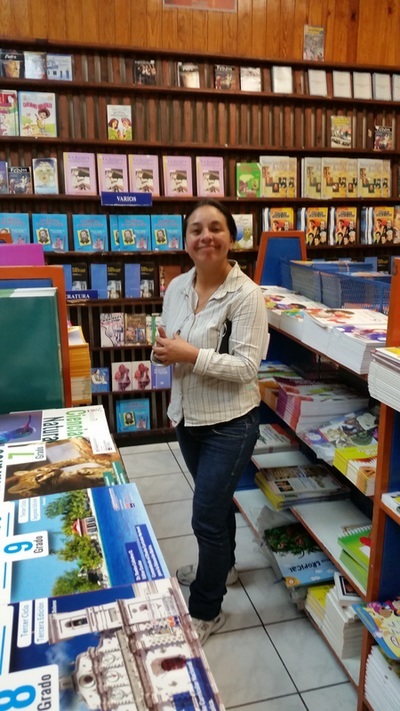 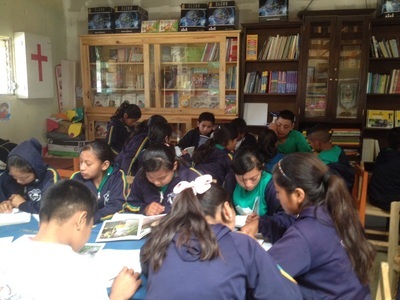 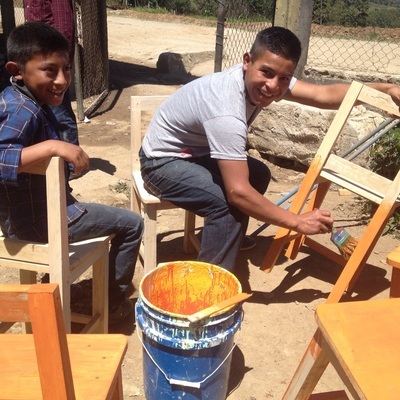 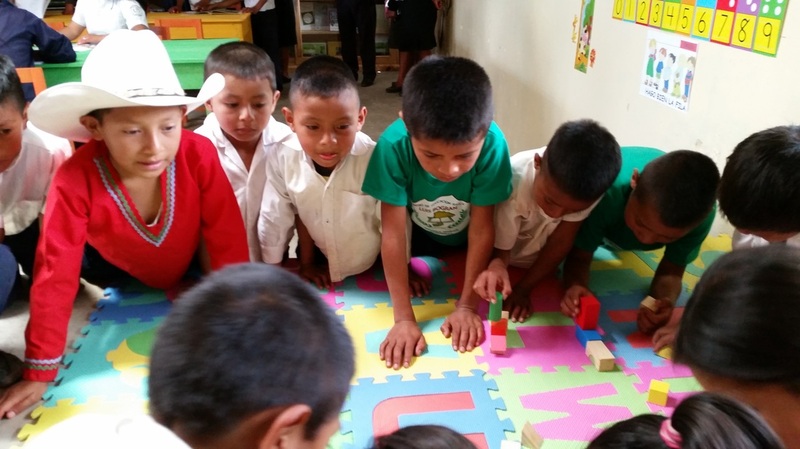 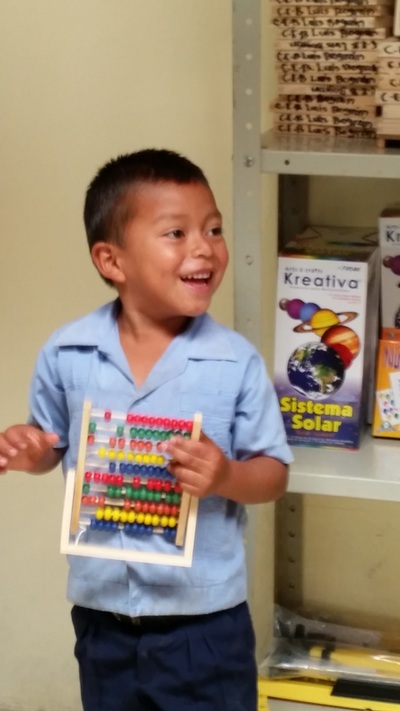 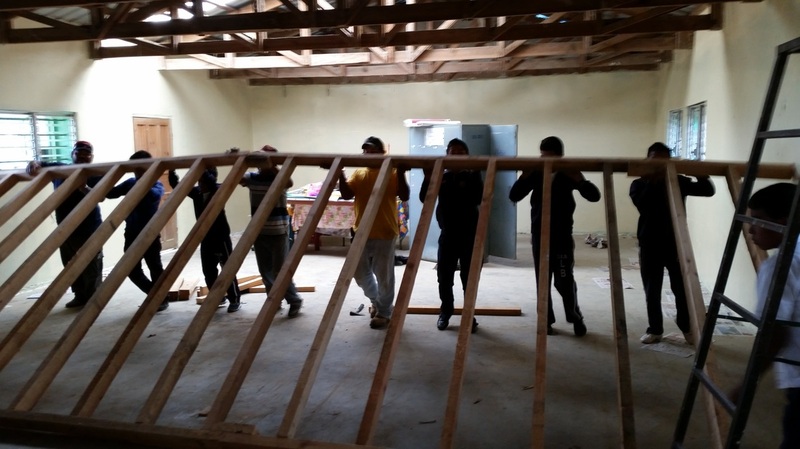 The first is the Candelaria Library Project which was an initiative during my Ph.D. research to build a library for a basic education (1st-9th grades) center in one of my study communities in Honduras. 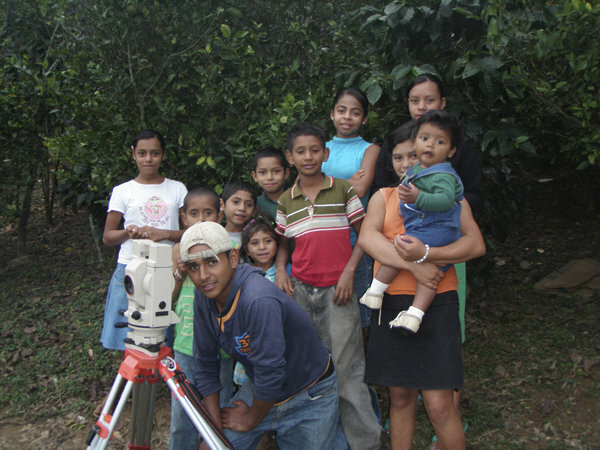 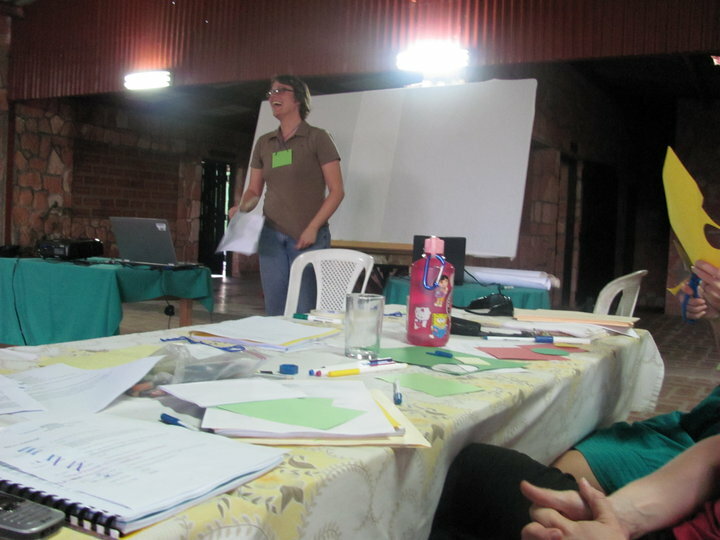 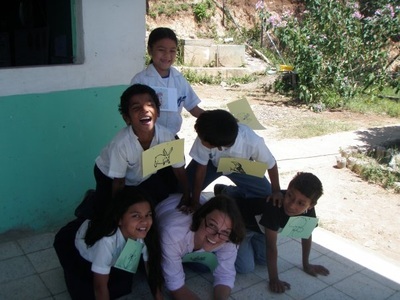 The second illustrates some of the activities that I participated in as a United States Peace Corps volunteer from 2009-2011 in Sabanagrande, Honduras. 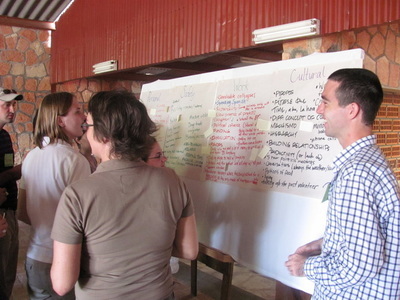 The third example catalogs my work as a leader (secretary, president, and forum organizer) and participant in the University of Florida's Tropical Conservation and Development (TCD) student group. To me, volunteering is a privilege and a responsibility. 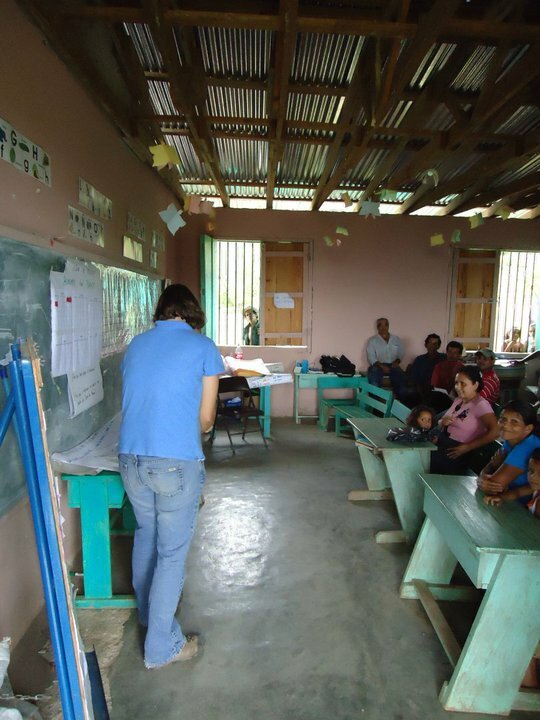 As a scientist, educator, and development specialist it is my responsibility to give back to others as I have experienced so many opportunities. As a person, it is a privilege to work with so many great people, communities, and projects to do important work. 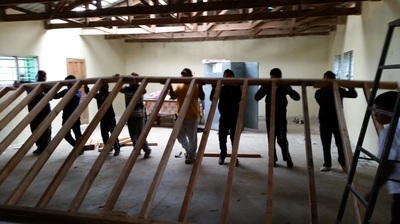 Please click on any of the thumbnails below to view the associated photo gallery.